Do you have long standing difficulties in how you relate to other people? Do you often find yourself thinking, feeling or perceiving situations very different than those around you? Do you have negative feelings about yourself? Do you find it challenging to maintain stable relationships? If any of your answers are ‘yes’, you may benefit from speaking to one of our experts about how we could help. Personality disorder is a condition where an individual has different thoughts, feelings and behaviours compared to others. The individual’s thoughts and feelings may be bizarre and distorted which in turn leads to abnormal behaviour. Due to these thoughts the individual will find it hard to cope with everyday life. An individual who suffers from a personality disorder will find it very hard to alter their behaviour and may need help doing so. What are the symptoms of Personality disorder? Therapy can help you to understand the potential causes of your Personality disorder was well as finding ways to cope with your Personality disorder. Types of therapy offered for Personality disorder at The Blue Tree Clinic? – Cognitive Behavioural Therapy – Cognitive Analytic Therapy – Acceptance and Commitment TherapyIt may be that our team believe you would benefit from medical help as well as therapeutic help in which case we may suggest private psychiatric treatment where a psychiatrist will assess you and decide whether physical tests or medication would help. 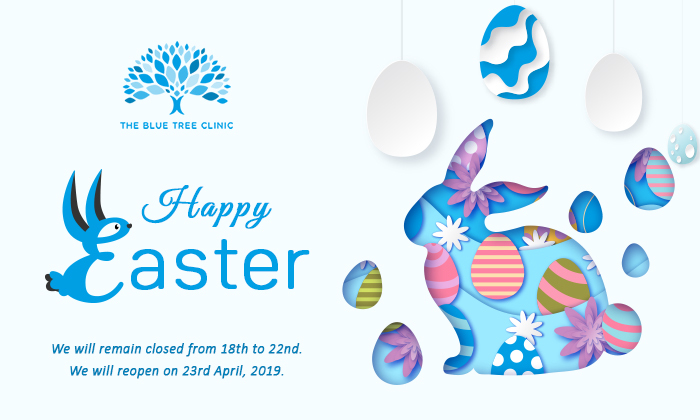 Here at The Blue Tree Clinic we want to help you. We understand that Personality disorder is hard to live through so we want to help you beat it. At The Blue Tree Clinic we have a range of specialist, ranging from therapists to psychiatrists who are ready to help. When you come to us we will assess you to ensure we can give you the best possible treatment that you deserve.Your therapist will look into your symptoms, and how Personality disorder affects your life. Your therapist will then work with you, using various tools and techniques, to see what works for you. Your therapist will then give you guidance into how to apply what you have learnt into everyday life so that you are able to control your Personality disorder outside of the clinic. As well as this your therapist will prepare you for life after therapy and what steps to take if you feel a relapse could occur.